Our job is clear. Deliver brand building printing and marketing collateral that not only meet your design expectations, but also beat your budget. You have more choices than you know - print technology, paper, color matching techniques, bindery options, project design - all of which can affect graphic fidelity and cost. Let us bring more than 200 years of collective experience to your project. 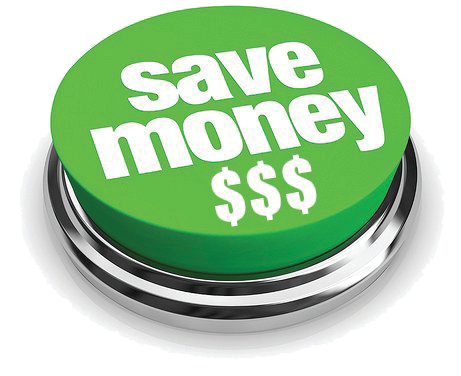 What are some of the ways we can save you money? Do you need those spot colors or will CMYK process do the job? At the end of the day, you don't save money if the printed piece doesn't do the job you want. There is no compromising on quality. But after that, let us make sure we find the most cost effective SOLUTION for you. That's our signature. That's our promise.